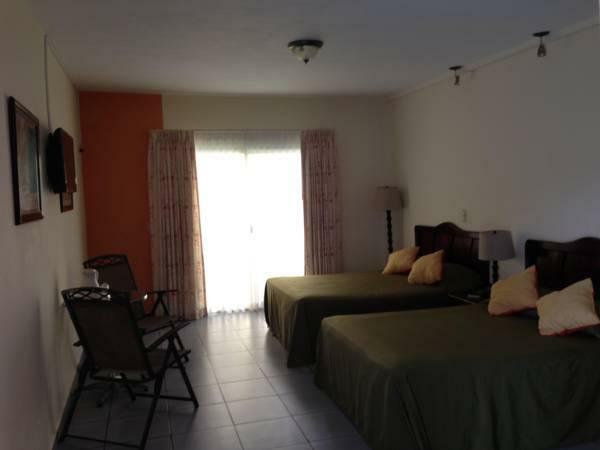 ﻿ Best Price on Hotel Costa Azul County Beach in Puerto Cortes + Reviews! 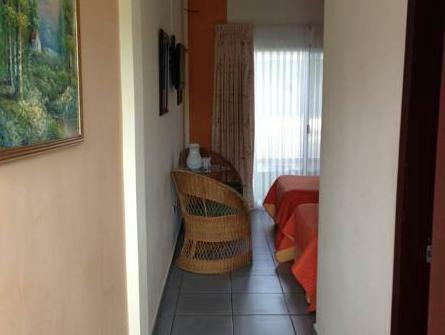 This property is located on the beach in Punto Cortes and offers free Wi-Fi and a swimming pool with bar service. 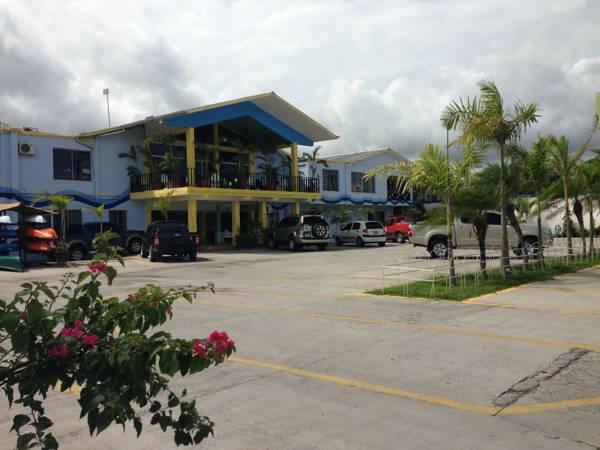 Hotel Costa Azul County Beach also has an on-site restaurant. 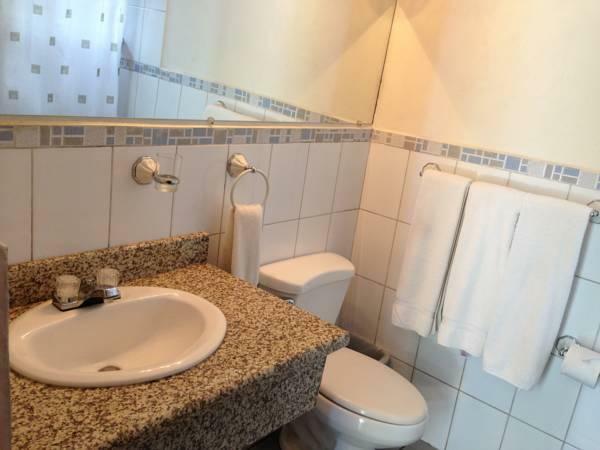 Each room at this hotel comes with a wardrobe, a flat-screen TV with cable channels and a private bathroom with free toiletries. They also feature pool and sea views. The hotel’s restaurant serves local and international cuisine, and guests can find alternative dining options within 600 metres. Punto Cortes, which offers shopping, sightseeing and extensive green spaces, is only a 10-minute drive away. Jeanette Kawas National Park is a 1-hour drive from the property. 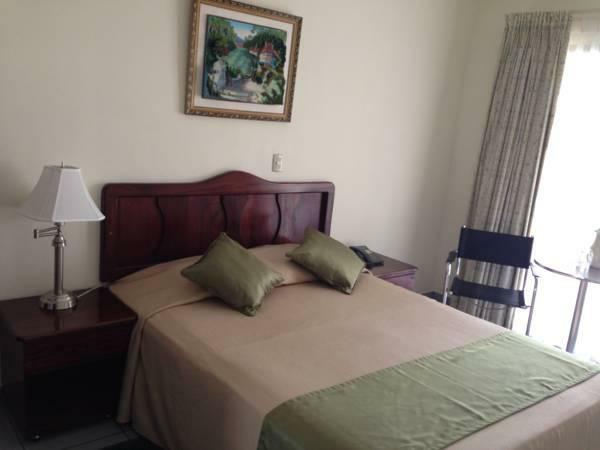 San Pedro Sula and Ramon Villeda Morales International Airport are both about 60 km away from Hotel Costa Azul.